Well, I did it. Not for the money. And certainly not for any recognition. I entered ArtPrize​. Enough people have suggested I exhibit in art prize, and I have enough documented for my seawall project to exhibit. 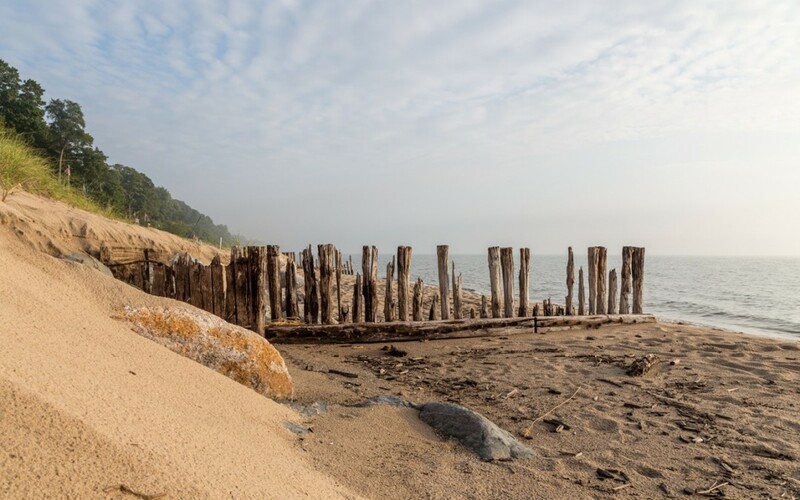 The backstory and exhibit will focus on the ever changing landscape of the Lake Michigan shoreline, and how the past 3 years have seen a drastic change in terms of sand displacement, and erosion. This displacement and erosion has revealed seawalls and jetties which have been built in the mid 1980’s, and the mid 1990’s, during which times had similar lake levels and erosion. I’ll be trying to help people visualize the effects of fluctuating lake levels, and how the lake and sands have swallowed the very things built to try and contain them. Please visit the link below and share it on your social media if you would.